Randall Gammill worked with the Missouri Division of Workers’ Compensation from 1992-2004 as an employer consultant. While working with the Division, he made frequent presentations on workers’ compensation and human resources management. Randall wrote the Division’s original employer guide titled An Employer’s Guide to Workers’ Compensation Basics and a computer program that calculates and analyzes the experience modifier. In 2004, he joined Connell Insurance in Branson and became a partner in 2006. Randall now specializes in workers’ compensation, self-insurance consulting, and human resources consulting. Randall is certified by the Society for Human Resources Management as a Senior Professional in Human Resources (SPHR) and previously served as the Director of Legislative Affairs for the Missouri Society of Human Resource Management. He is also certified by the Institute of Work Comp Professionals as a Certified Work Comp Advisor. 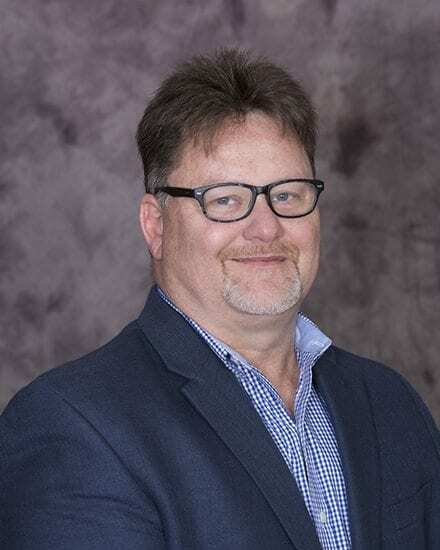 He holds a Bachelor of Science degree in Business Administration from College of the Ozarks in Point Lookout, an MBA from Drury University in Springfield, and served 5 years at Drury University as an adjunct professor of business and economics.